Whether it is an anniversary, birthday or any other celebration, let us help you plan the perfect event. We cater for any type of event whether it’s for 20 guests or a celebration on a larger scale. We’ll help you find the venues and suppliers to work with your budget. 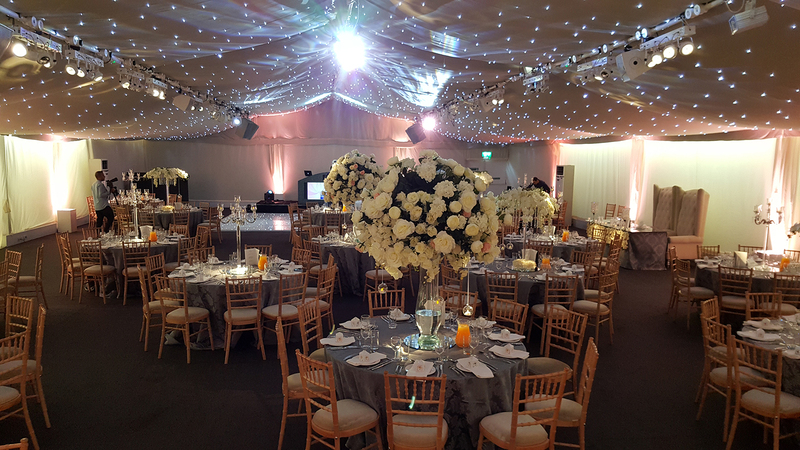 We understand that planning an event whilst working full time can be difficult so let us help you make the planning easier so that you can look forwards to your event. 5 face-to-face meetings, which include food tastings, décor meetings and any site visits. Help with organising transport, entertainment, makeup artists, personalised stationary and accommodation for your guests.